5-23-18 Calico Radio Show on 93.5fm Dj Dougie filling in as Dj Speng was away for Fyah Torche’s B-day Bash in Jamaica. Aired on 5-23-18 Calico Radio Show on 93.5fm each and every Wednesday at 10pm – 11pm. 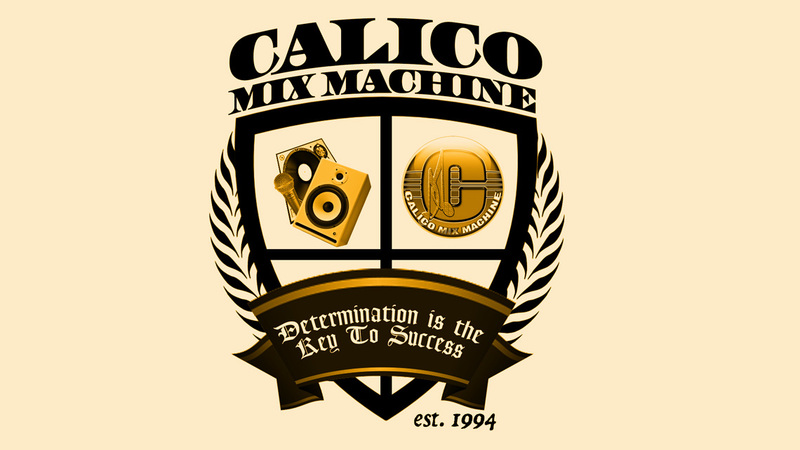 5-2-18 Calico Radio Show on 93.5fm Aired on 5-2-18 Calico Radio Show on 93.5fm each and every Wednesday at 10pm – 11pm. This weeks edition is hosted by Dj Speng and Dj Dougie Listen live to our radio show on WVIP.RADIO.COM Every Wed. at 10pm.